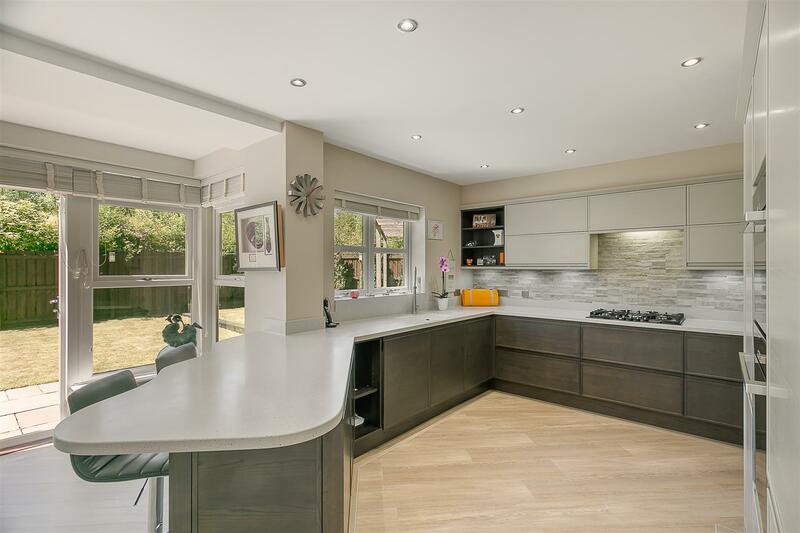 Originally constructed circa 2007 and boasting in excess of 2,300 Sq ft the accommodation briefly comprises: entrance hall with under-stairs store and stairs to the first floor; lounge with walk-in bay, feature fireplace and double doors leading to kitchen/diner; family room/snug with walk-in bay. 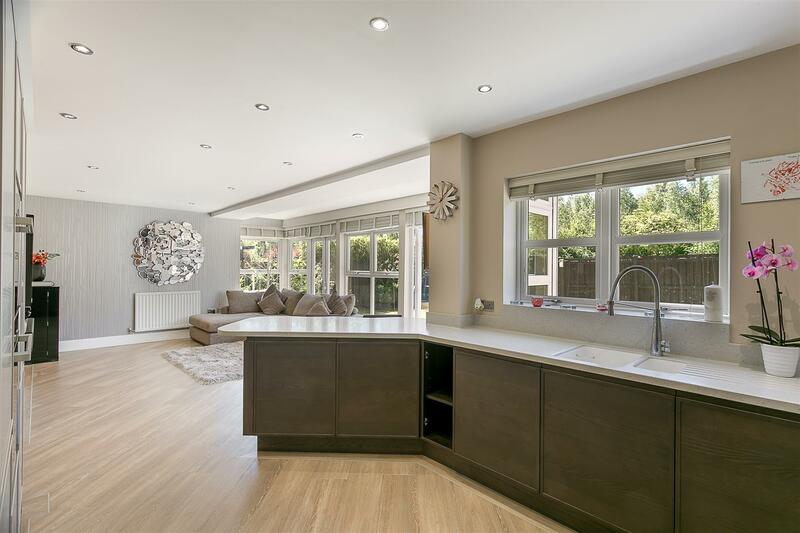 To the rear a fantastic open plan 29ft kitchen/diner and family space with double French doors leading to the rear gardens and a recently re-fitted, stylish kitchen with integrated 'Neff' appliances and 'Corean' worktops with breakfast bar; utility room with ground floor WC and side access to to the ground floor. 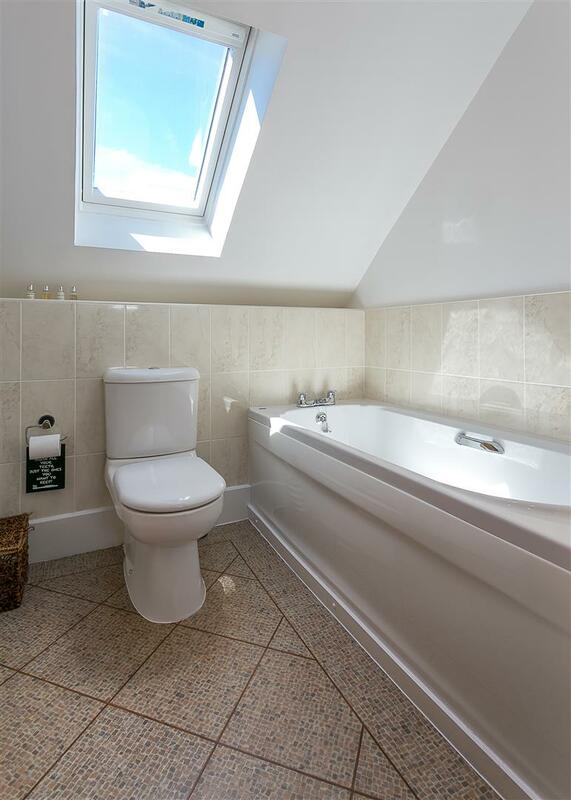 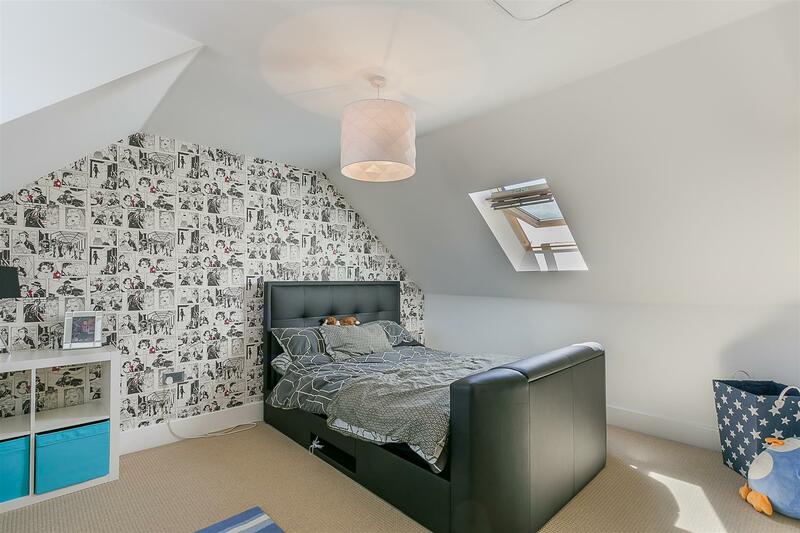 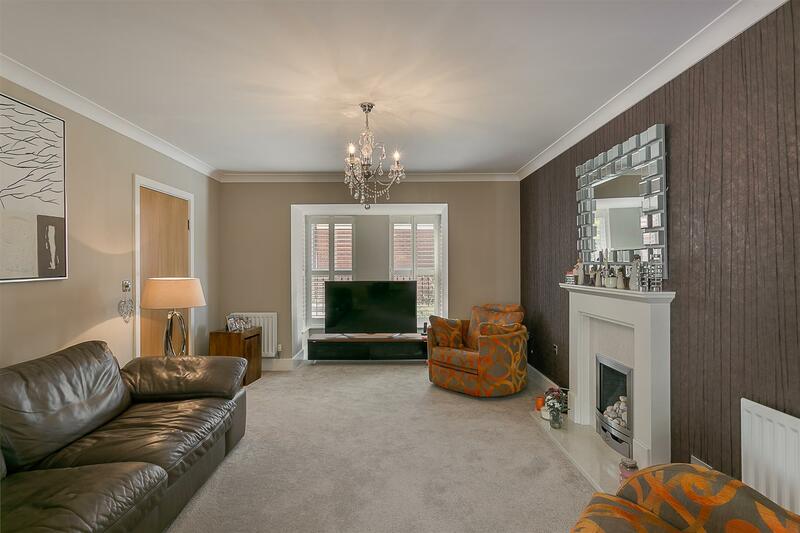 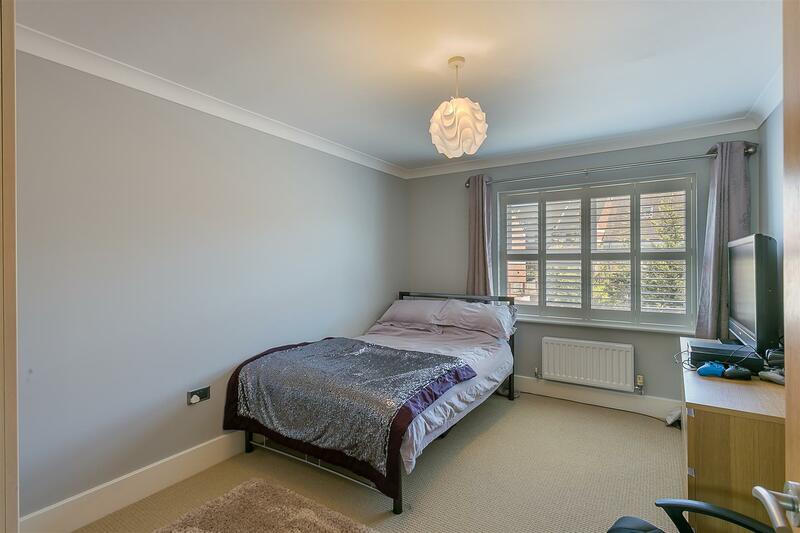 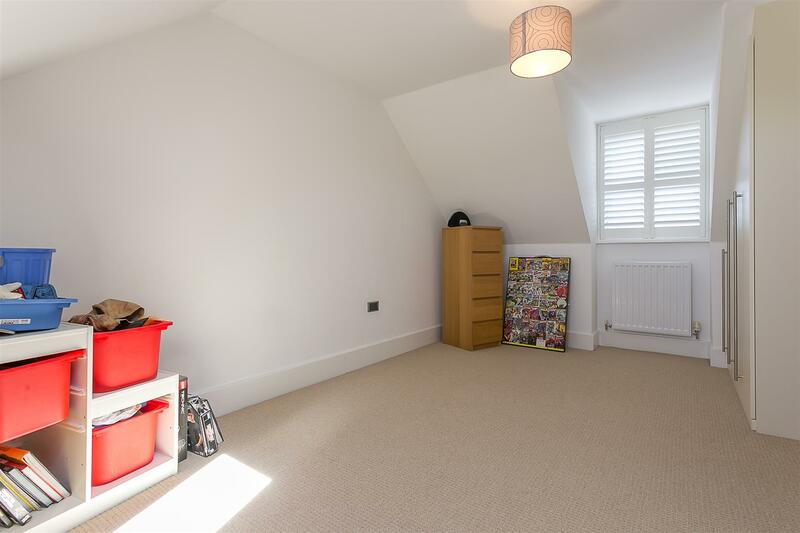 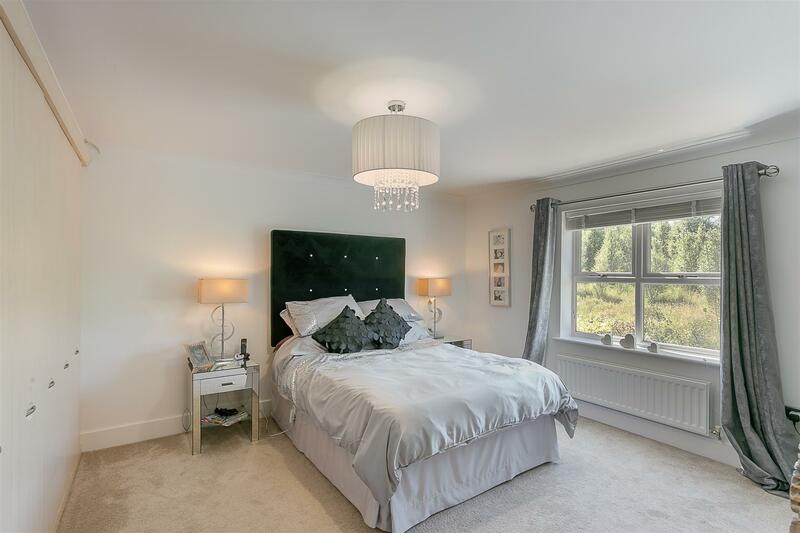 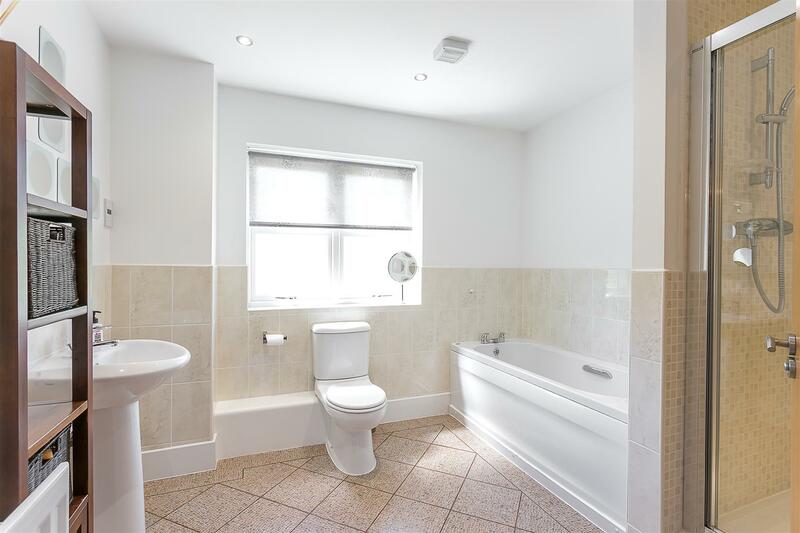 To the first floor landing with store cupboard gives access to three double bedrooms, two with fitted storage and the master with a stylish, fully tiled en-suite shower room; family bathroom with four piece suite. 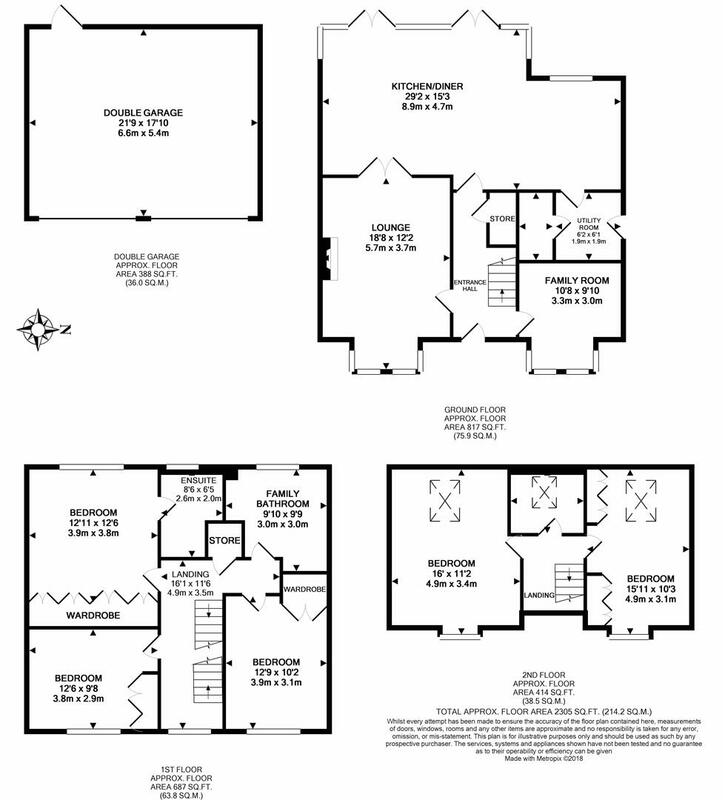 To the second floor, two further double bedrooms, both measuring 15ft in length with 'Dorma' and 'Velux' windows and an additional bathroom room. 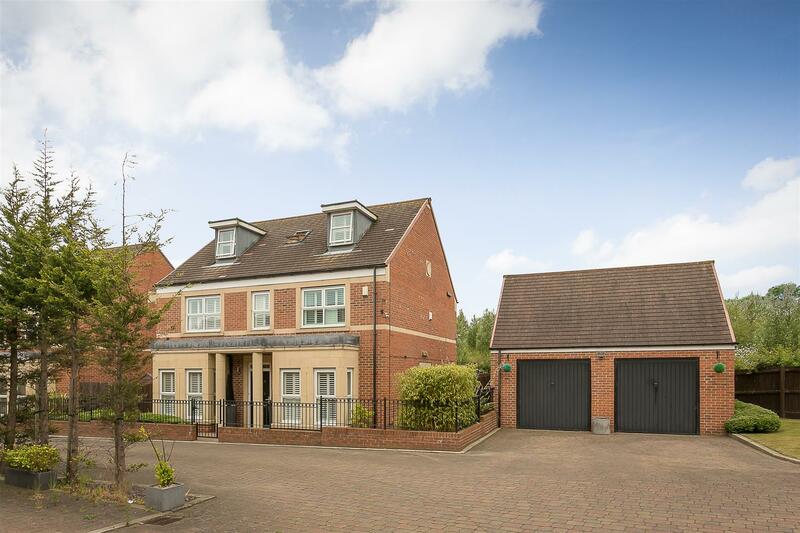 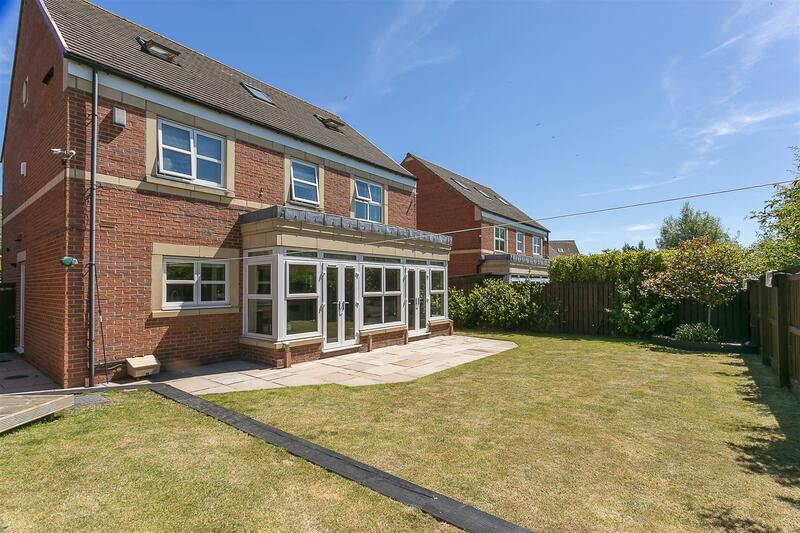 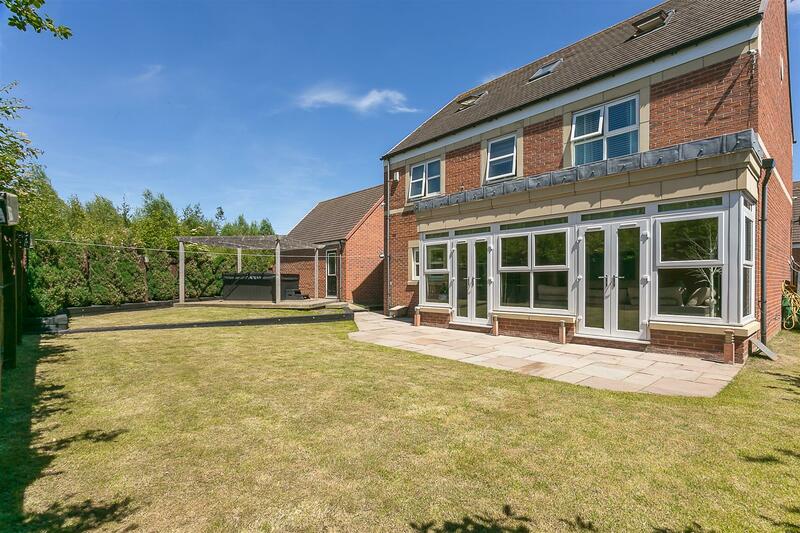 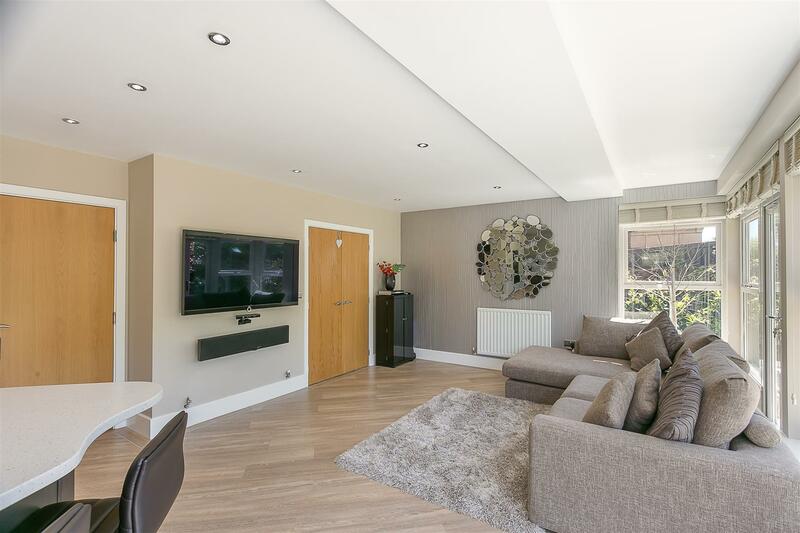 Externally, a low maintenance garden to the front with iron railings and gated access with a generous block-paved driveway which accommodates parking for two cars and gives access to a 21ft detached double garage with twin up and over doors, light & power and access to rear garden. 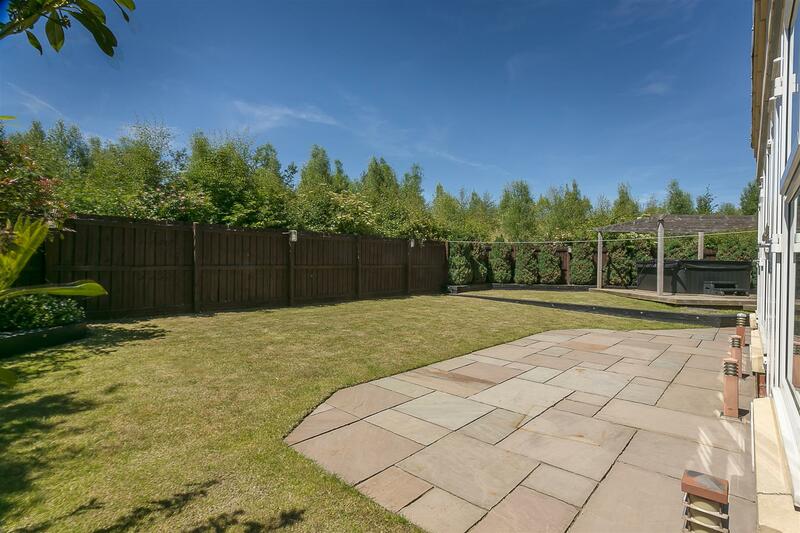 To the rear, a generous garden with south-westerly aspect which is laid mainly to lawn with fenced boundaries, paved patios, raised decked area with space for a hot tub and side access. 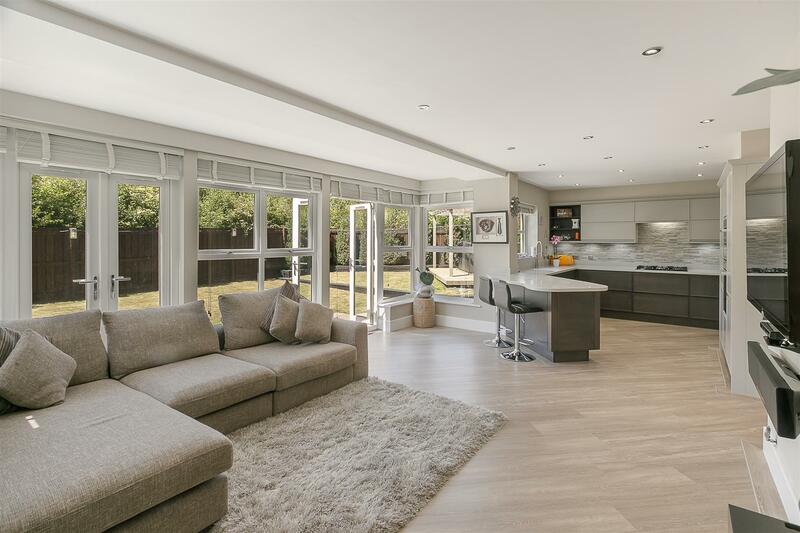 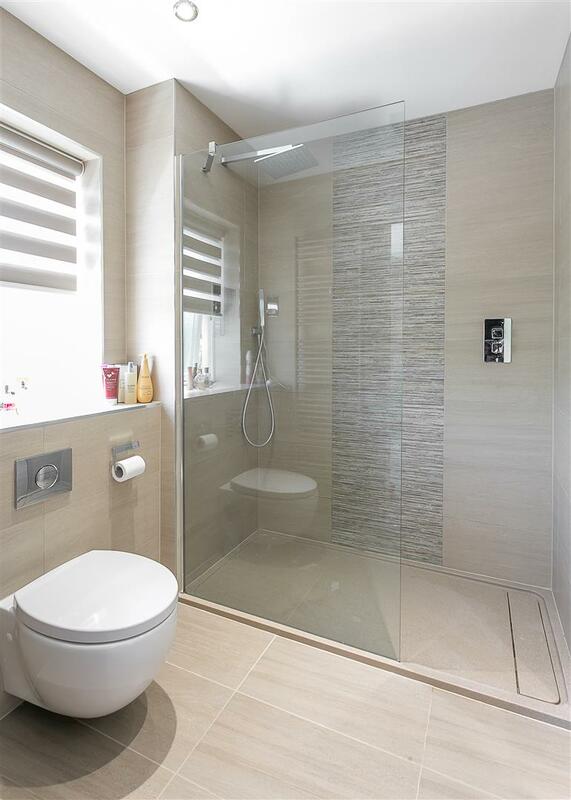 Double glazed throughout, with 'Amtico' flooring to the ground floor and a brand new gas 'Combi' boiler this superb modern home demands an early inspection.